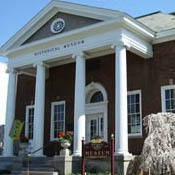 The Ontario County Historical Museum is open year-round. 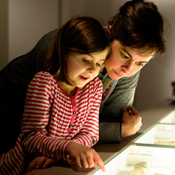 It offers educational programs and rotating exhibits on subjects pertaining to the origins of Western New York. Help us document the whole story! A survey is underway to commemorate the centennial of legal women’s suffrage in New York State (1917) and the nation (1920). 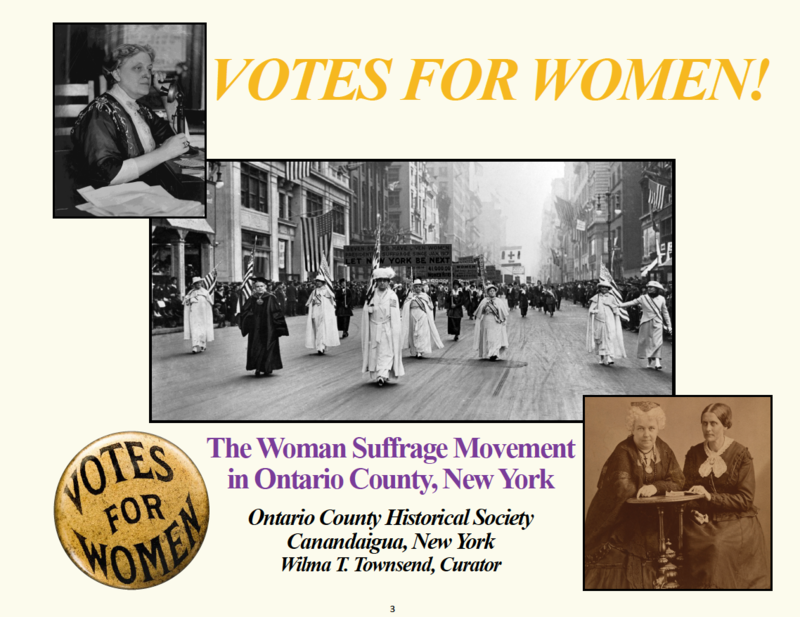 This survey will add to current knowledge by identifying historic sites associated with women’s suffrage in sixteen counties in central New York (Cayuga, Cortland, Genesee, Livingston, Madison, Monroe, Oneida, Onondaga, Ontario, Orleans, Oswego, Scuyler Seneca, Tompkins, Wayne, Wyoming, and Yates). We are a registered 501(c)(3) nonprofit organization (EIN #16-0768680). 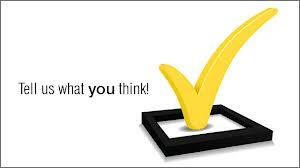 Your monetary contributions may be tax deductible under US IRS law. 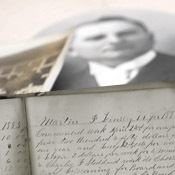 Watch Our Award Winning Local History Videos!